VEGA Realty is a professional real estate office based out of South Florida; serving throughout the state of Florida. We are people oriented. An agency combined of professional Sales Associates offering many years of real estate experience while providing the highest level of guidance. We provide extensive marketing strategies to achieve our customer goals as quickly and effective as possible. We are committed to guiding you through the process every step of the way. VEGA Realty’s team strives and is dedicated to helping you find the right property to fit all of your real estate needs with no worry necessary. We are not only here to make the process easy but we will educate you as to how the decisions you make now will benefit you in the future. Let’s bring you to your dream home, call VEGA Realty today! Meet Our Dedicated Agents …. Heidi began her real estate career in 1997 as a receptionist and later managing a real estate company. While working in the office, Heidi’s attention to detail and knowledge of the real estate market became important components that today she provides through her Realtor® career. Her goal is to assist in realizing dreams while supporting customers in good decision making through their buying or selling process. Contact Heidi to help you with your next move and you’ll be rewarded with a memorable experience! Nydia has established and maintained a strong customer connection through the 30+ years of experience. She has helped many families achieve their dream through her hard work and dedication. She brings her “Service with Amor.” Call her today! As a realtor, teacher and mother Doris understands the influence the buying and selling process of a home has on an entire family. Together with VEGA Realty she achieves great results with high standards. Contact Doris today, you’ll be glad you did! Of Puerto Rican decent, Elizabeth Martin has always had a passion for the ocean and relocated to South Florida's Hollywood Beach in 2002. In her spare time, Elizabeth practices Yoga and loves to spend time with her children and grandchildren. A few words that describe Elizabeth that you can rely on are: professional, commitment, hardworking and fun. Call her today! With over 13 years of real estate experience, Christian brings his “A “ game. 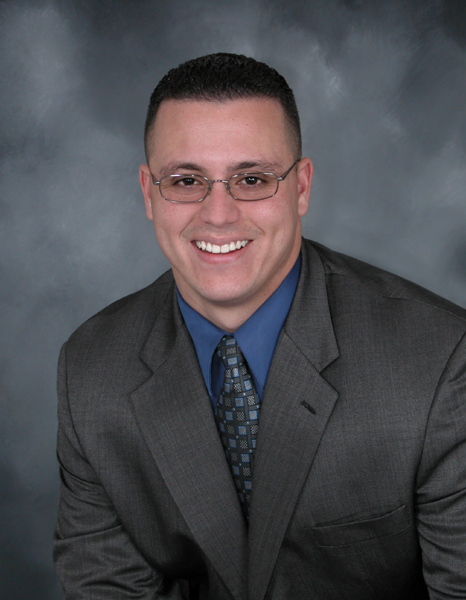 He specializes in Residential sales and Commercial properties. His professionalism shows through every transaction. When not practicing real estate, Christian dedicates his time to his lovely wife and two children. He also enjoys coaching a minor baseball league. Meeting real estate needs in the Broward County area. 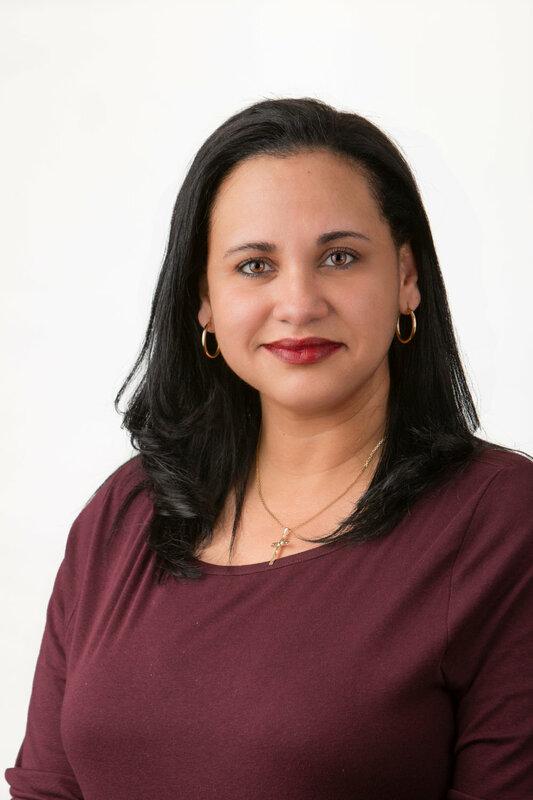 Mayte specializes in Residential, Commercial and Rentals. There is no place like home! Her goal is not only to assist you in finding your dream home, but to make it pleasurable experience! Customer satisfaction is her number one goal. Edith loves to help customers find that special place they will call home. She is pleased to assist you in making one of the largest financial decisions in a lifetime while making sure you get the service you deserve. After trying out other fields, Shelly has returned to what she loved, real estate. Now a licensed REALTOR, she is prepared to pursue a career and assist customers in fulfilling their dreams. With over 20 years of customer service experience in various fields including the Broward County School system and Real Estate offices, she provides the best service during your home buying or selling experience, walking you through every step of the process. Shelly’s positive attitude and attention to detail will benefit those who chose to work with her. Shelly specializes in Residential real estate and rentals throughout the state! Give her a call!